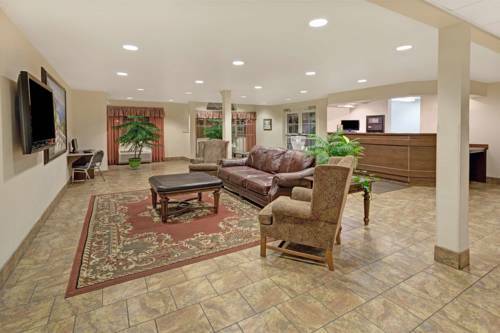 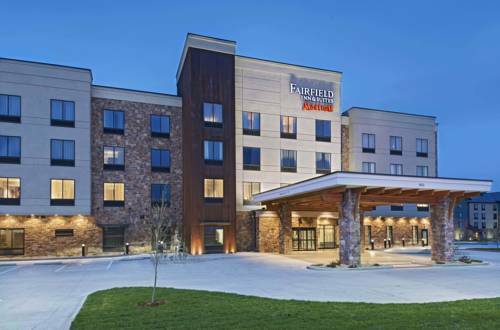 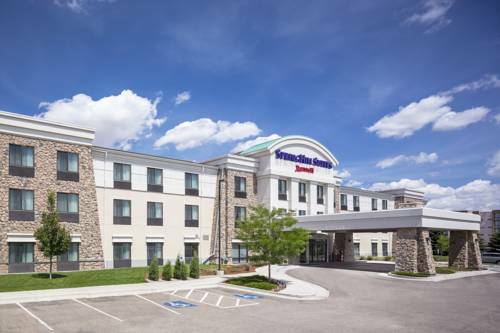 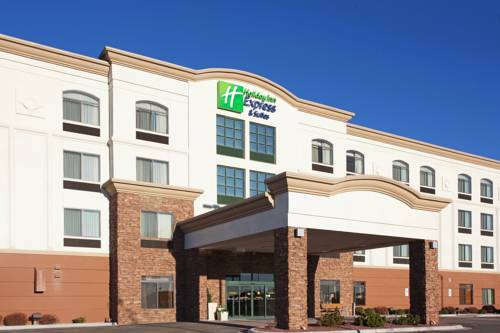 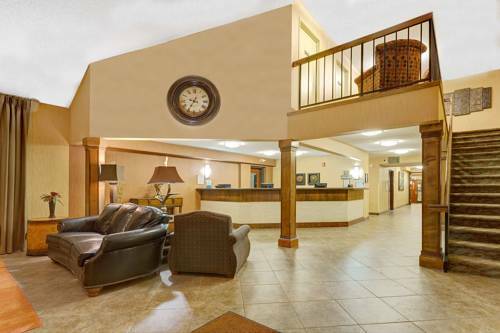 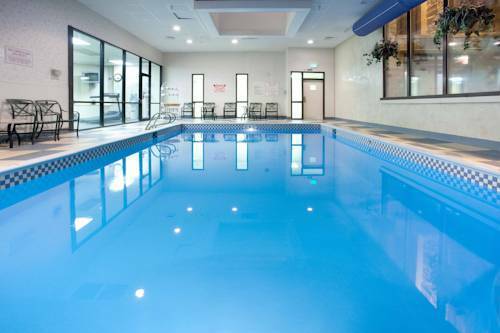 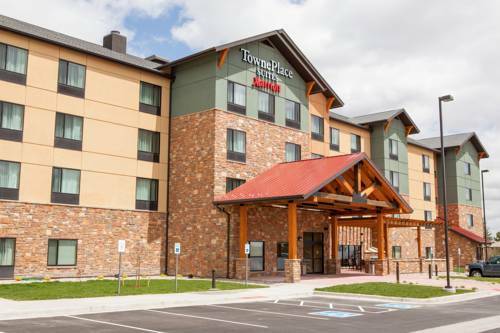 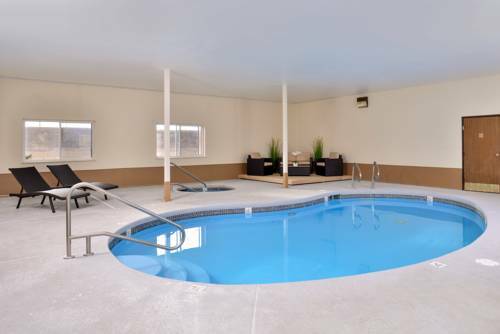 Recognized for calmness, TownePlace Suites Cheyenne is a great pick for your next tour. 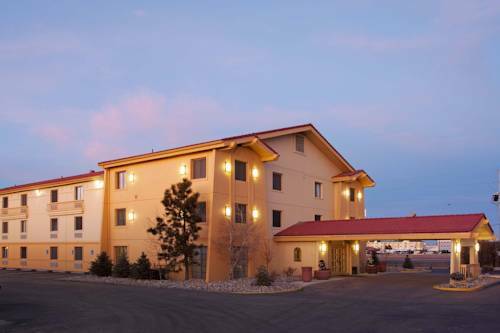 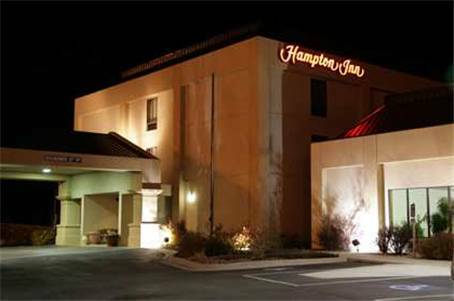 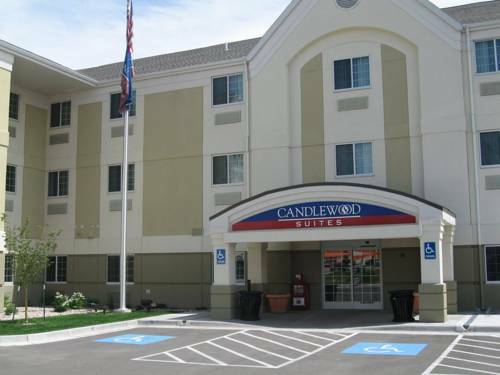 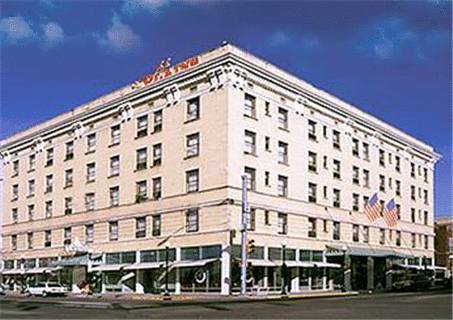 These are some other hotels near TownePlace Suites Cheyenne Southwest/Downtown Area, Cheyenne. 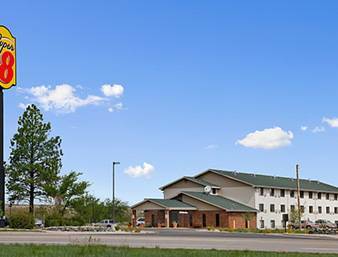 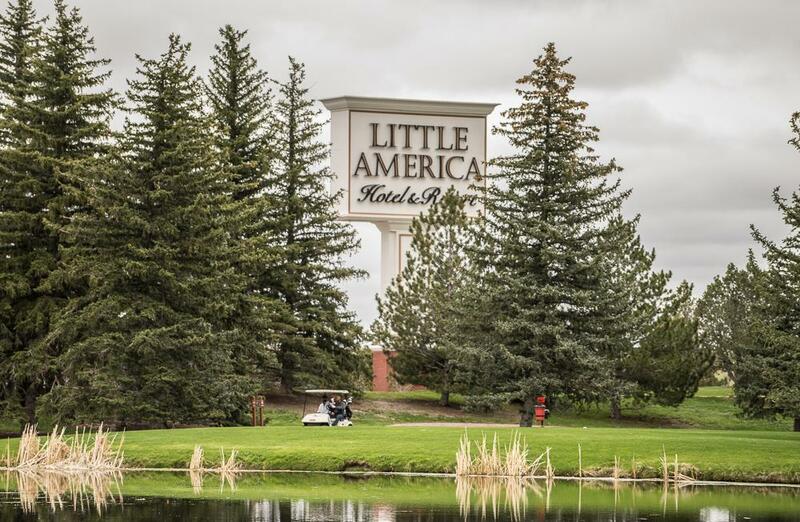 These outdoors activities are available near TownePlace Suites Cheyenne.